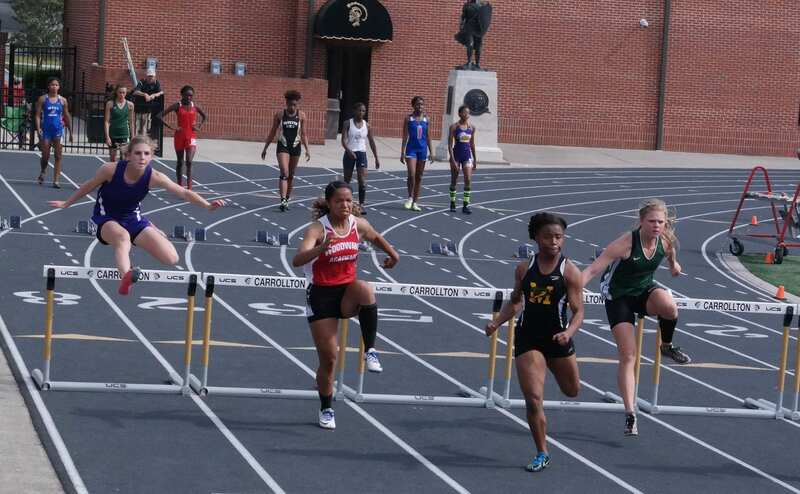 Following a top eight or better finish at sectionals held this past Saturday in Carrollton, Brooklet and Calhoun, 26 area athletes will be headed to the 2016 Georgia High School Association state meets. Dawson County will have a big presence at state, as Abby Cotter, Bailey Cotter, Camryn Geiger, Marley Hamby, Dana Little, Jacob Poston, Melanie Rimawi, Christopher Shelp and Faith Sinclair all qualified. Abby Cotter placed fifth in the 400-meter dash, with a time of one minute, two and 76-hundreths of a second (1:02.76). Bailey Cotter finished eighth in the 800-meter run, with a time of 2:34.75, while Geiger placed eighth in the 300-meter hurdles, with a time of fifty-one and 41-hundredths of a second (51.41). Hamby qualified in both the 1,600 and 3,200-meter runs, with a third-place time of 12:45.19 in the 3,200 and a sixth-place time of 5:52.50 in the 1,600. Little finished sixth in the pole vault, reaching a height of seven feet (7′), while Rimawi turned in a fifth-place time of 13:11.36 in the 3,200. Sinclair qualifier in both the 800 and 1,600-meter runs, with a seventh-place time of 2:34.13 in the 800 and 5:46.72 in the 1,600. The Dawson Tigers saw Poston win the 800-meter run, with a time of 2:00.99. He also placed third in the 1,600 with a time of 4:35.44. Shelp qualified by placing eighth in the 1,600 with a time of 4:49.62. Pickens County will send eight athletes to state: Michael Casey, Sam Davis, Dalton Gasaway, Dillon Gasaway, Abbey Hardman, Olivia Moore, Sean Parker, Sydney Romine and Sabrina Young. Davis won the long jump, leaping 22′ 2 1/2″. He will also join teammates Dalton Gasaway, Dillon Gasaway and Casey in the 4×100 relay event, as the team finished eighth with a time of 43.11. Dalton Gasaway also qualified for state in both the 200 and 400-meter dashes, as he won the 400 with a time of 48.95 and placed second in the 200 with a time of 22.19. Parker clinched first place in the 3,200-meter run, by crossing the finish line with a time of 9:46.63. He also placed third in the 1,600-meter run with a time of 4:29.80. For the Dragonettes, Hardman finished fifth in the pole vault, reaching a height of 8′. Moore won the pole vault, with a height of 11′ 2″. Romine finished eighth in the 800-meter hurdles with a time of 46.50, while Young won the 3,200-meter run with a finish-line time of 12:05.45. From Gilmer County will be Lauren Bentley, Andrew Edmondson, Kell Kiker and Raven Sparks. Bentley won the high jump, by leaping 5′ 2″. 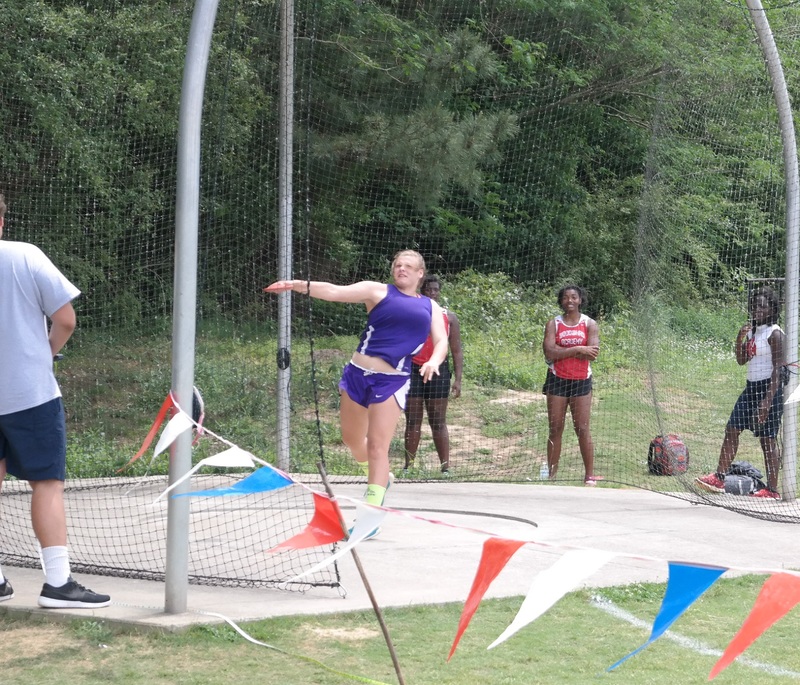 Raven Sparks broke the Gilmer record in the discus throw, with a sixth-place hurl of 105′ 11″. 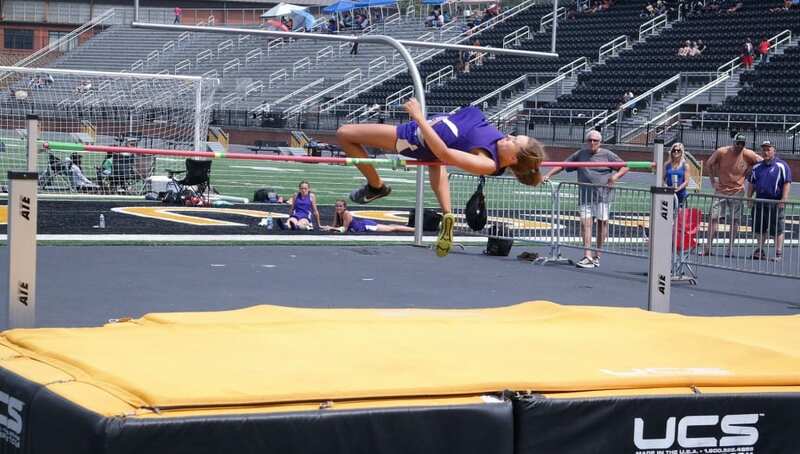 Kell Kiker finished seventh in the pole vault, reaching a height of 10′ 6″, while Andrew Edmondson broke the school record in the 200-meter dash with a seventh-place time of 2:00.89. The Fannin Rebels will send Adam Ingram and Julie Jacobs. Ingram won the high jump event, reaching a height of 6′ 2″. He also placed third in the long jump, with a leap of 22′ 2 3/4″. Jacobs qualified by placing fifth in the pole vault, reaching a height of 7′ 6″. Heading to state from Lumpkin County will be Amanda Garner and Austin Pierce. 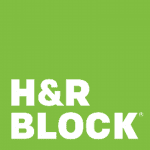 Garner finished eighth in the discus throw, with a toss of 91′ 2″. Pierce qualified in both the 100 and 200-meter dashes, as he finished second in the 200 with a time of 22.23 and fourth in the 100 with a time of 11.04. Representing the Murray County Indians will be Jesse Martinez, who finished fifth in the 3,200-meter run with a time of 10:24.69. The girls state meet will be held Thursday-Saturday in Albany, while the boys state affair will be in Jefferson May 12-14.